Stunning! 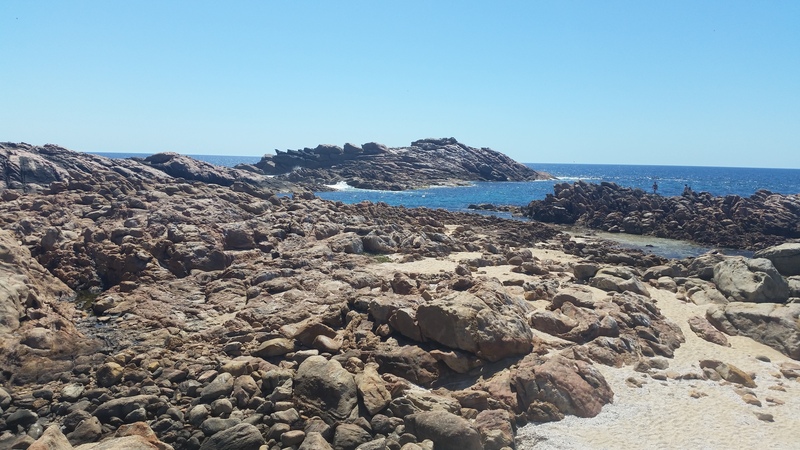 Canal Rocks is absolutely breathtaking, we even saw whales whilst we were there! The rocks are not much a beach, though it does have a small sandy area but the main attraction is the rocks. The bridge that loops through them is perfect for sightseers. 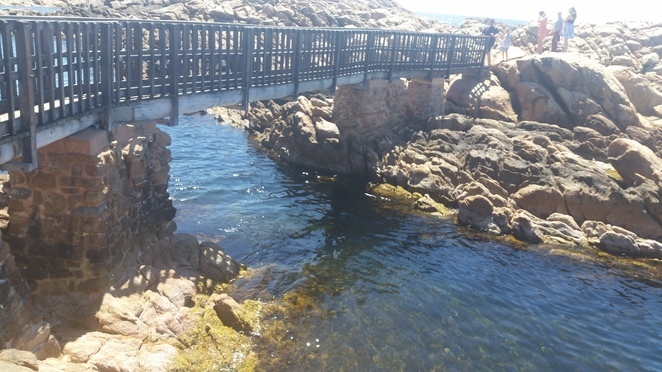 I would only recommend for confident swimmers to swim as the water is known to be quite rough but if you are interested to swim, the aquatic environment is lovely! Plenty of fish to swim with. This spot is popular with tourists and locals alike. During the summer months it is always teeming with people. I always look forward to a snorkel at Canal Rocks.